I can tell you that I have always seen this plant all around me, but I had always seen it as just any other plant until recently when its popularity suddenly grew beyond imagination. 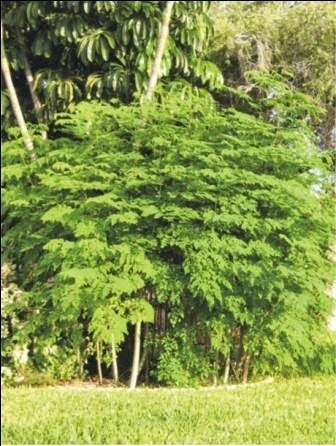 The recent discovery of Moringa Oleifera species was just as this plant never existed; at least that is how it seems among Nigerians. It came like a wild fire as everywhere I go in town and even in the rural hinterlands, the story is the same. The sudden wave of the Moringa magic – the super healing and nutritious potency it has, I would say, has struck and stuck with everyone like a bug. The fact is that the Moringa issue is not really a myth because the use of Moringa (Oleifera) plant can be traced back to many centuries when traditional folks have used it to achieve all manner of treatments for all manner of ailments as well. Dating back to as early as 2000 BC, the Egyptians,Greeks and Romans had been used to this miracle plant as some natives referred to it. But here in Nigeria, I have discovered that even the use of Moringa plant has been well known amongst the northerners who have always made use of it both as medicine and food in their cooking. 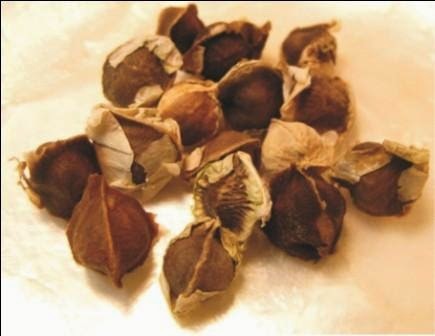 Documented facts of Moringa plant and all that can be done with it date back to 150 AD; these documents of ancient writings buttress the fact that every part of this plant such as the seed, root, leaves, bark, and even the flower are highly medicinal as well as useful in cooking. Thus I recall seeing these malams (Hausa traders) coming around my neighbourhood to buy off the leaves from the nearby farms and bushes. The Moringa fame has continued to soar in recent times just because there has been a new awakening; Moringa has just been re-discovered I think. An interesting fact about this ‘miracle’ plant is that almost every part of it is useful either for one thing or the other. The Moringa plant is rich in anti-oxidants that are able to fight off free radicals that are responsible for all manner of health debilities resulting from lifestyle related disorders including cardiovascular diseases and even cancer. Therefore, this findings according to experts, implies that the Moringa plant can be used to boost immunity, fight malnourishment, cure headache and arthritis. Hence the Moringa products are now widely available in packed tea bags, seeds, powdered seeds and leaves. Also, the bark of the tree is used to render cures. But I will advise that you consult carefully before going out of your way to use Moringa products because for instance, the roots have been seen to be somewhat poisonous if not properly, or misguidedly consumed in whatever form.